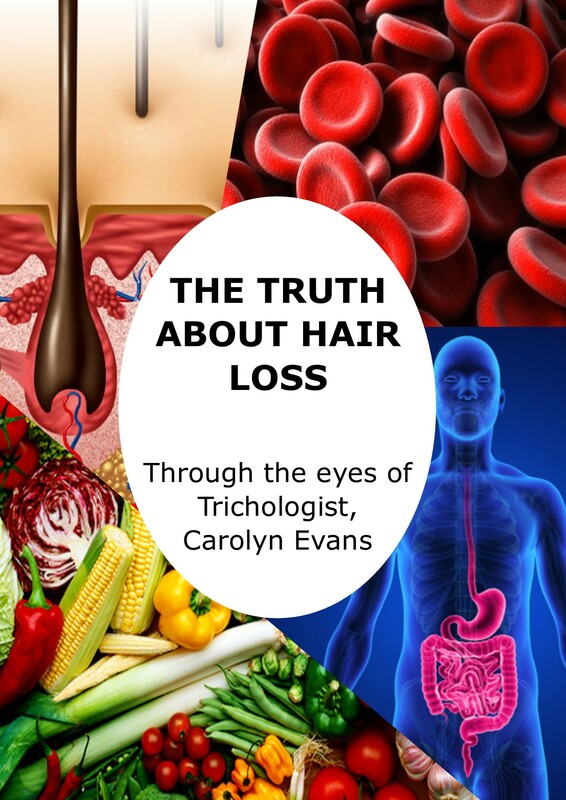 Scope Sessions were developed by Absolique Hair Health Clinic Sydney Trichologist, Carolyn Evans-Frost to make accurate assessment of your hair loss treatment performance and evaluate individual results and relation of associated health problems, where present. Scope Sessions cost $225 and take up to one hour. Scope Sessions are a series of magnified images at scalp level in up to 50 specific locations on your scalp with a video microscope which we also use for diagnosis of Hair Loss and Hair Thinning. Hair bulbs are also analysed with 150x magnification to check for Hair Structure Problems, Hair Shaft Defects and Body Disturbances. Scope Sessions are valuable to measure results especially in the early stages of Hair Loss Treatments as you may not see the new growth visually for up to 4 months. Only with magnification of the scalp can you assess the progression of the hair loss treatments accurately. Scope Sessions show precisely where your hair is at now, which quantifies results and maintenance of hair loss treatments. The video microscope used by Trichologist at Absolique Hair Health Clinic provides 60x magnified images at scalp level of your hair cycle, how the hair is or not growing, viewing of empty follicles, miniaturising hairs, scalp circulation or lack of, bursting or dried up oil glands, scalp condition and cellular function of the scalp skin. With these highly magnified images taken from various locations over the scalp we are able to demonstrate the real difference between Healthy Hair and hair that is not growing properly, the Hair Cycle, Pattern Thinning and the various Scalp Problems. 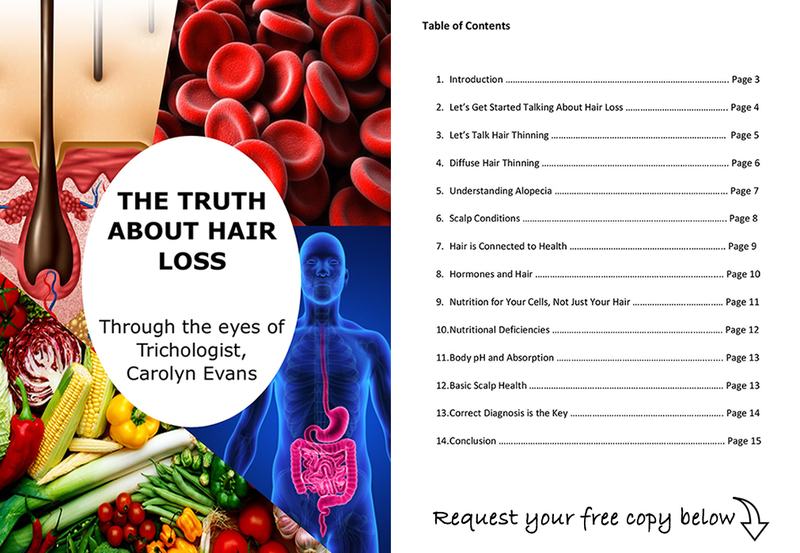 Microscopic images of the scalp are not nice but it tells the true story so you can understand symptoms, causes and how Holistic Hair Loss Treatments are a much more beneficial approach. Please note – Absolique Hair Health Clinic Sydney have a strict Sydney Cancellation Policy. Please contact reception for more information.